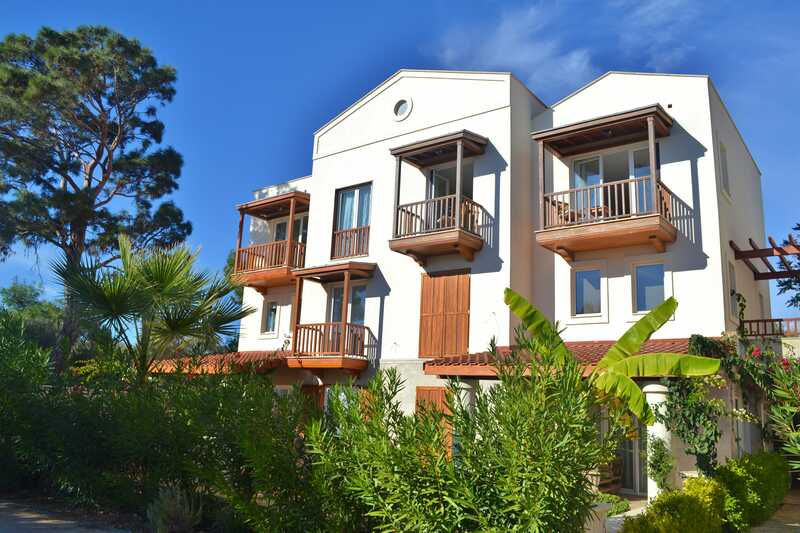 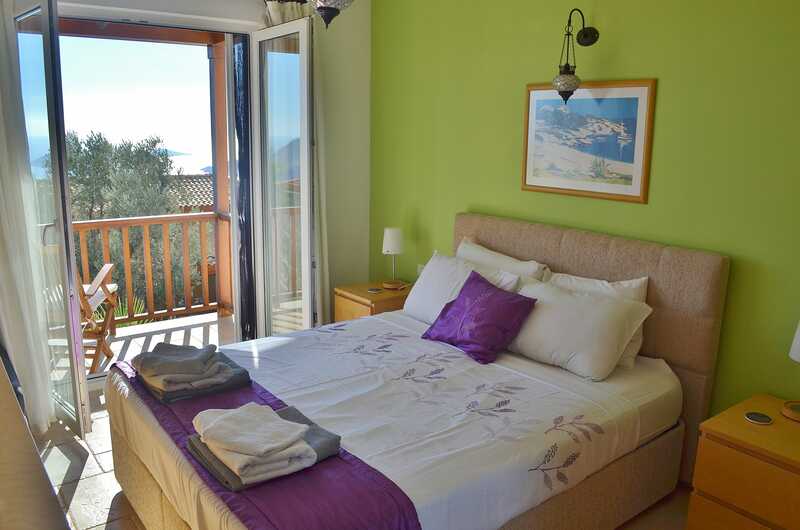 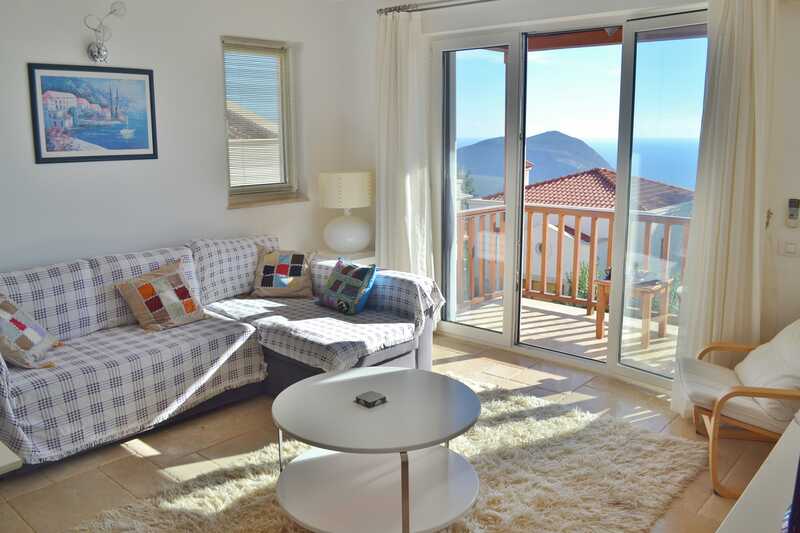 Apartment Boa Vista is a modern 1 bedroom apartment located on the beautiful peaceful hillside resort, LaVanta, just a 5 minute drive from the centre of Kalkan. 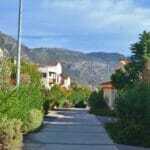 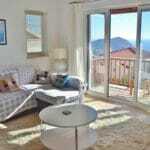 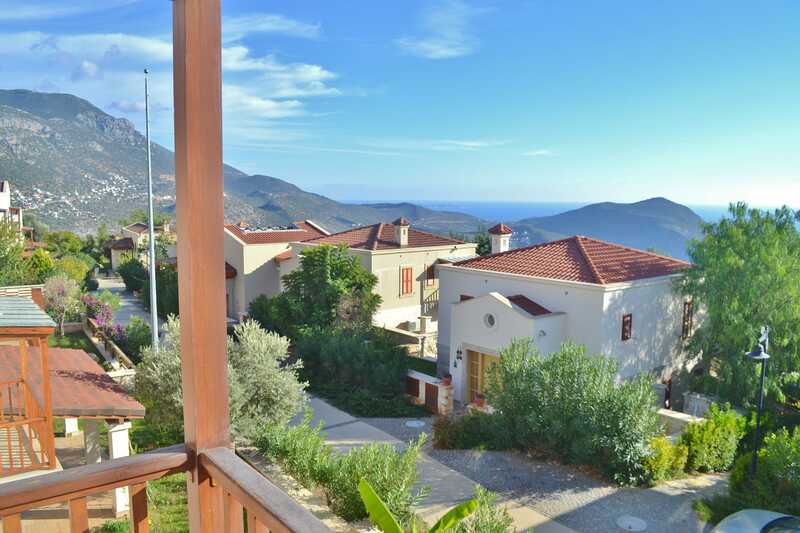 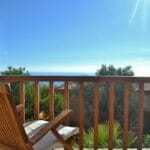 The setting really does offer the best views in Kalkan of the Mediterranean and magnificent mountains. 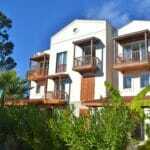 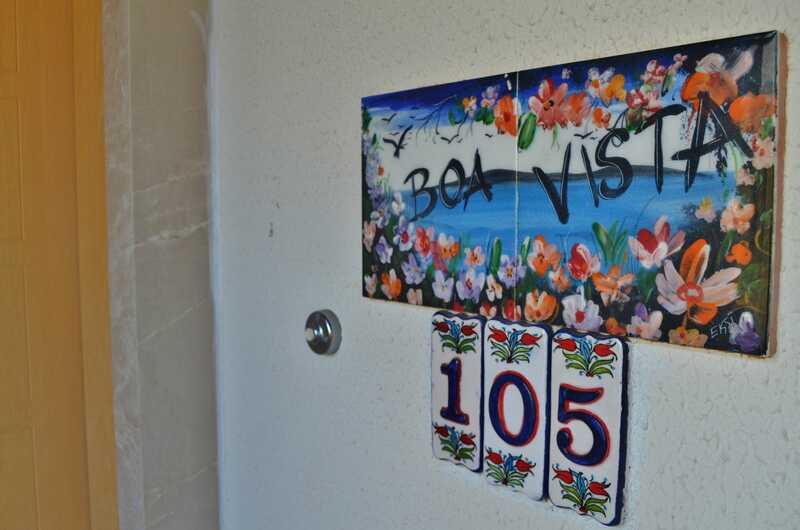 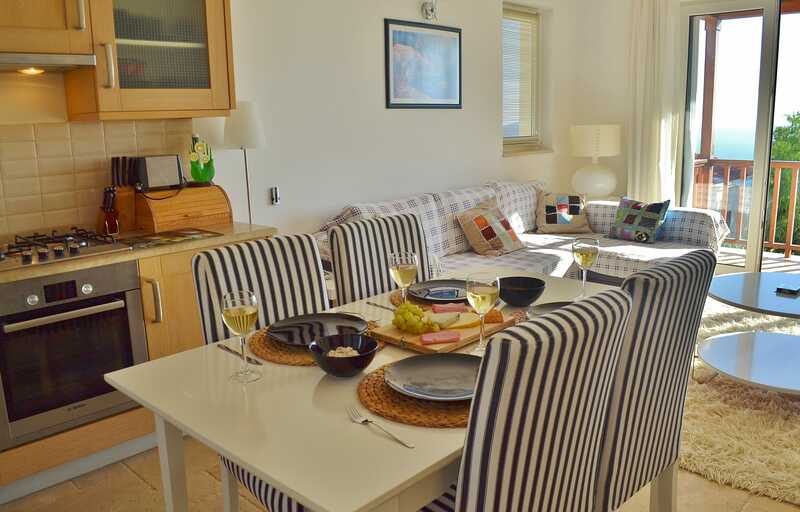 Apartment Boa Vista is a 1 bedroom, first floor apartment, offering contemporary accommodation for up to four guests. 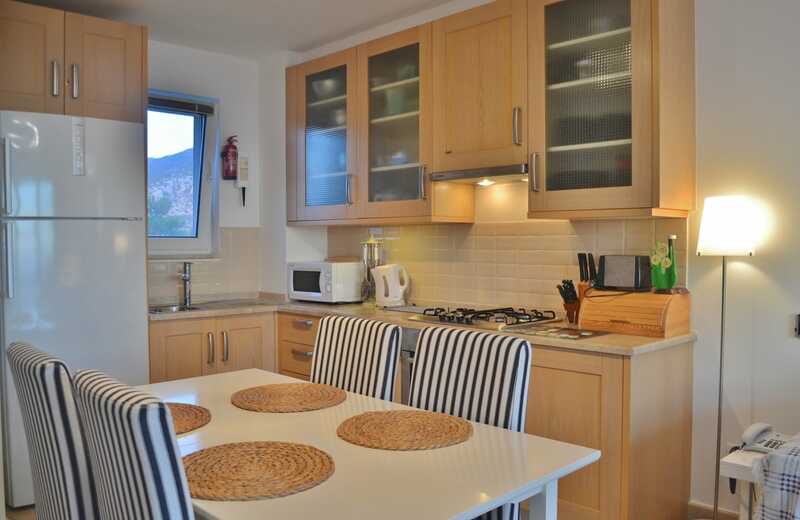 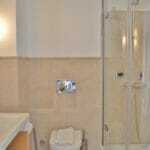 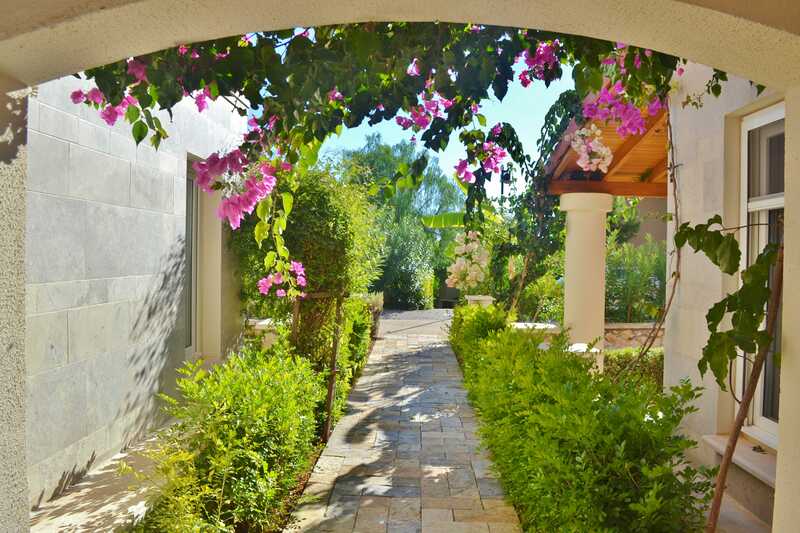 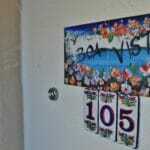 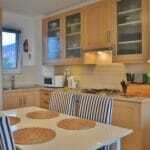 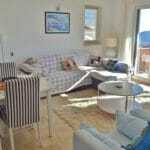 It has been beautifully furnished an very well equipped and maintained. 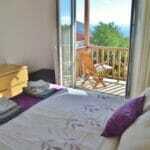 The double bedroom has a new double bed and has been completely redecorated this year. 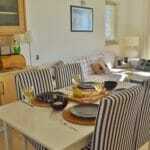 It has plenty of storage space with a large wardrobe and additional chest of drawers. 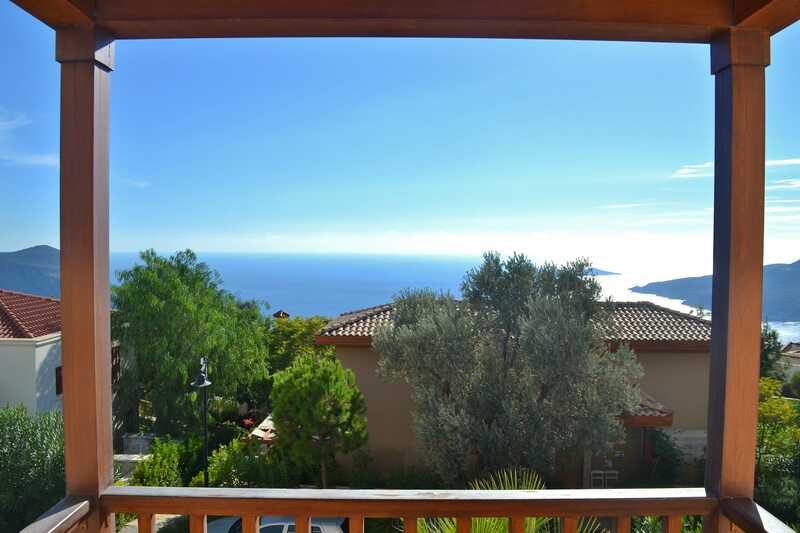 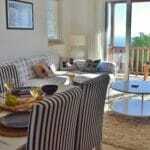 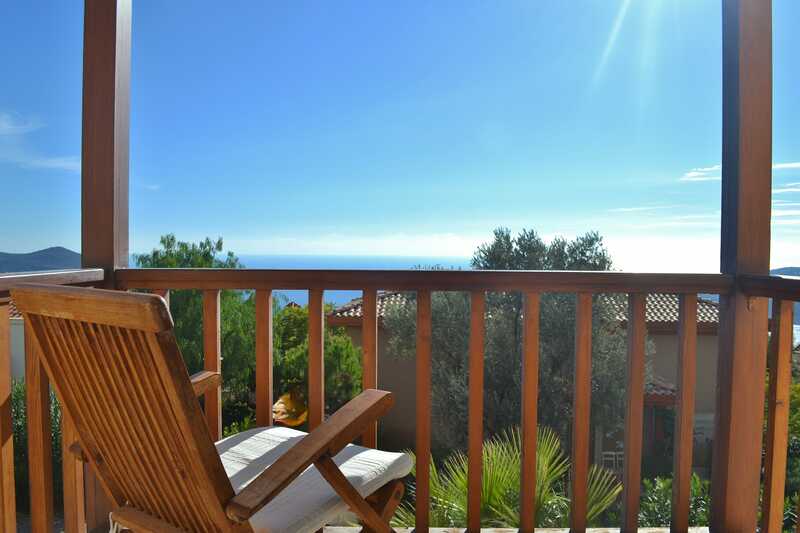 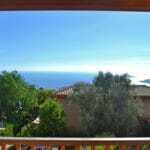 Full length French doors open onto a balcony which has unrivalled views of the Mediterranean, mountains and islands. 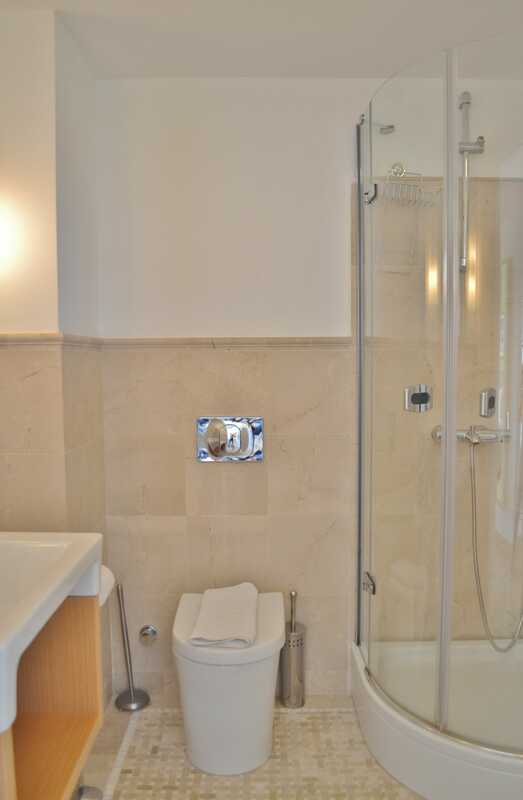 There is a tiled shower room with a corner shower, heated towel rail and beautiful marble mosaic flooring, and a small utility area. 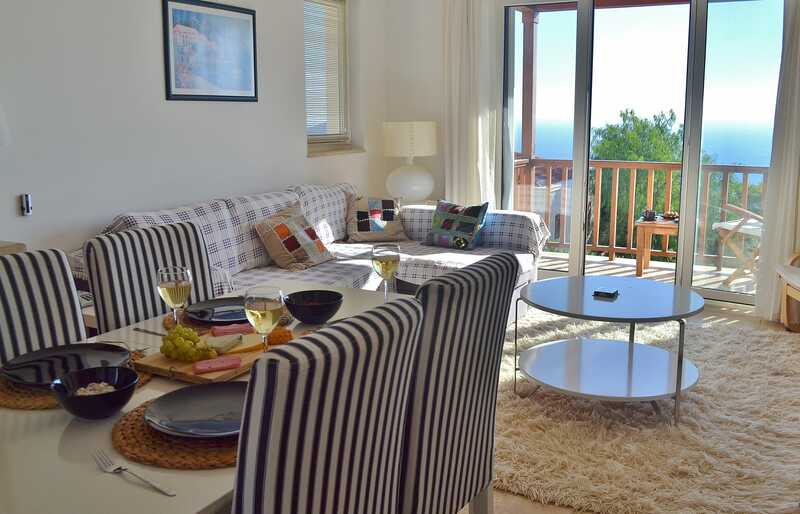 The open plan living area has been thoughtfully furnished to maximise the space and with full length doors opening onto the second balcony it is light and airy. 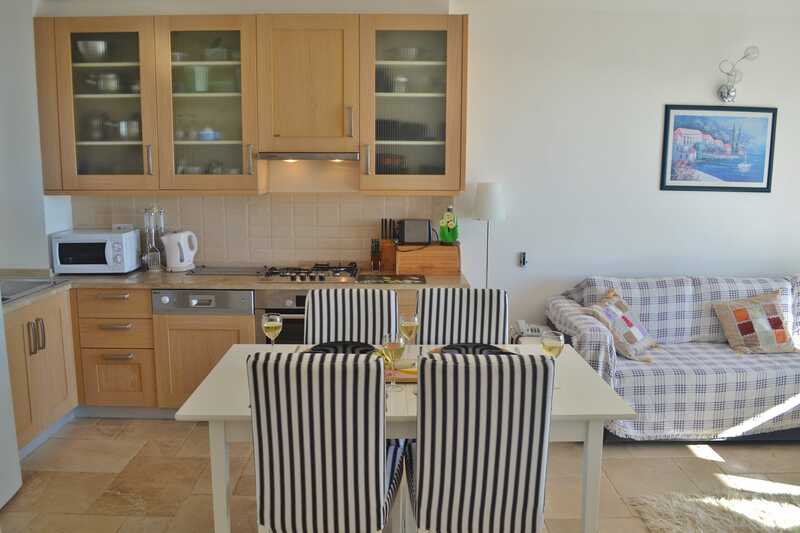 There is a fully fitted kitchen, with an oven, hob, fridge freezer, microwave, dishwasher, and all the utensils you need to have a night in should you wish. 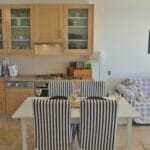 The dining table seats 4 and the living area is has a flat screen TV and DVD player. 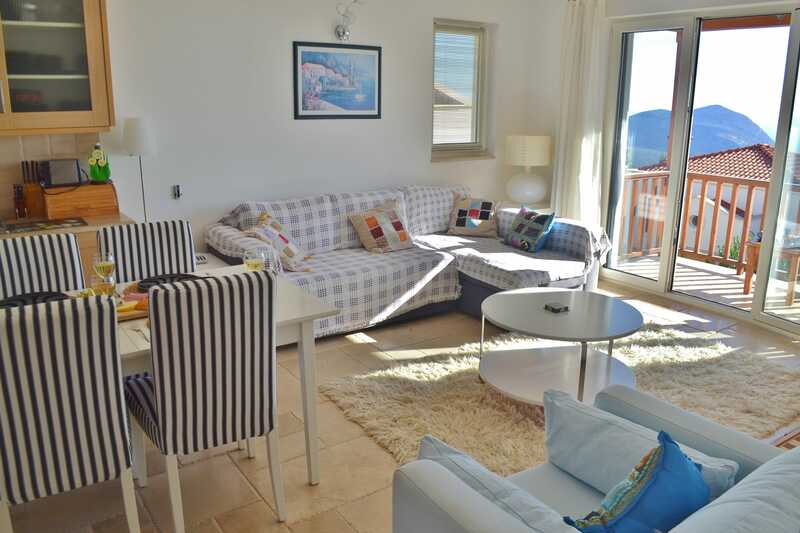 The comfortable corner sofa converts to a sofa bed; extending the guest capacity to four, although we believe the accommodation is just perfect for 2. 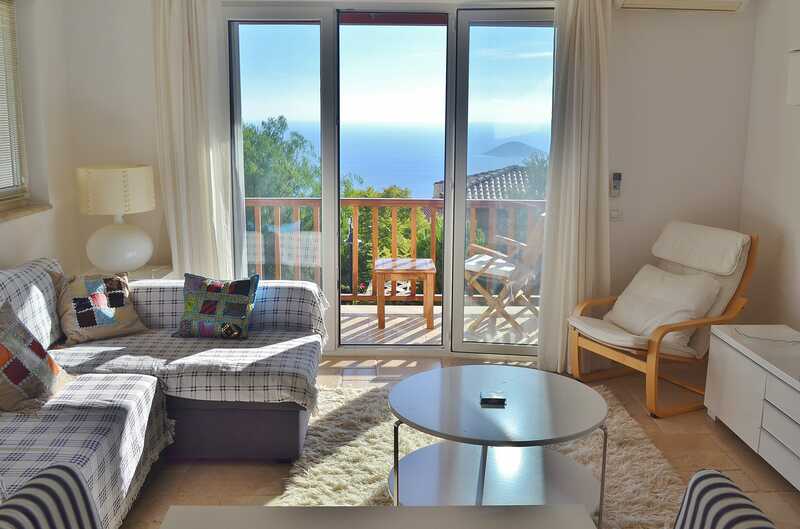 Full length glass doors lead out onto a second balcony, with comfortable chairs and a small table – the ideal pace to sit and enjoy an ice cold drink whilst admiring the view. 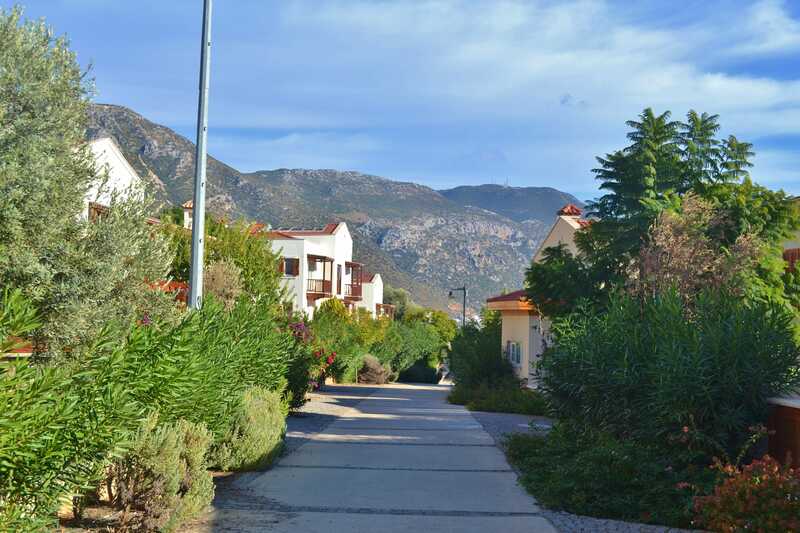 The apartment has air-conditioning throughout and is in very close proximity to the large communal infinity pool and The Papatya Cafe, the onsite cafe bar and restaurant.